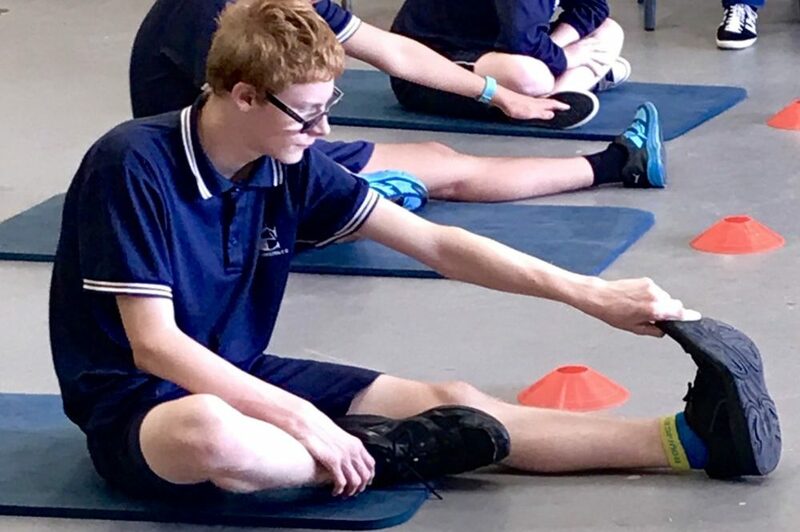 At the Breakfast Club we provide a healthy and nutritious breakfast for all our students, fuelling their minds for learning and providing the energy they need to get through the day. 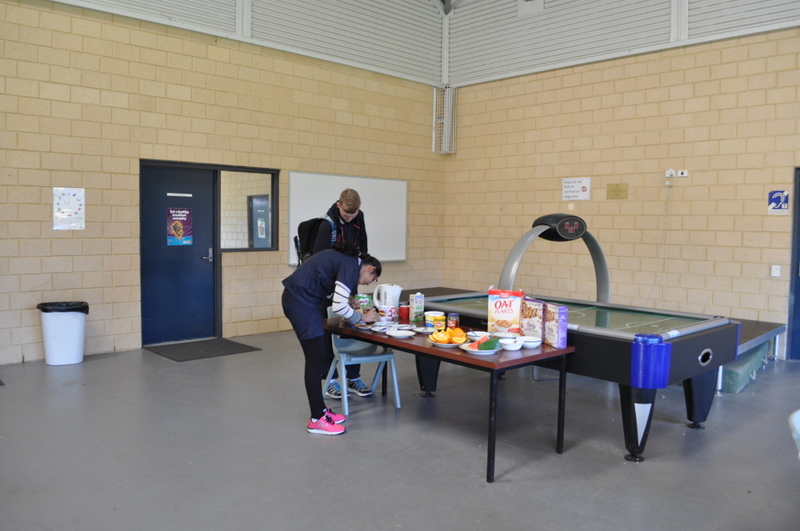 The students enjoy a choice of toast, cereal, pancakes, hot chocolate, tea and fresh fruit. Providing a free, healthy breakfast within a school breakfast program helps children to improve their concentration and fosters positive student responses to learning activities in the classroom. 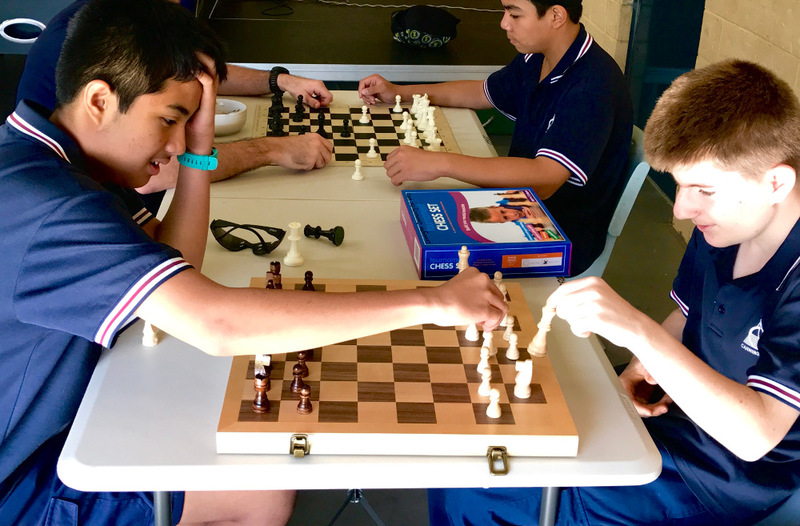 Students participating in the School Breakfast Club not only experience the physical benefits, but also the positive social and educational aspects of the program. The Breakfast Club is about more than providing a healthy start to the day. 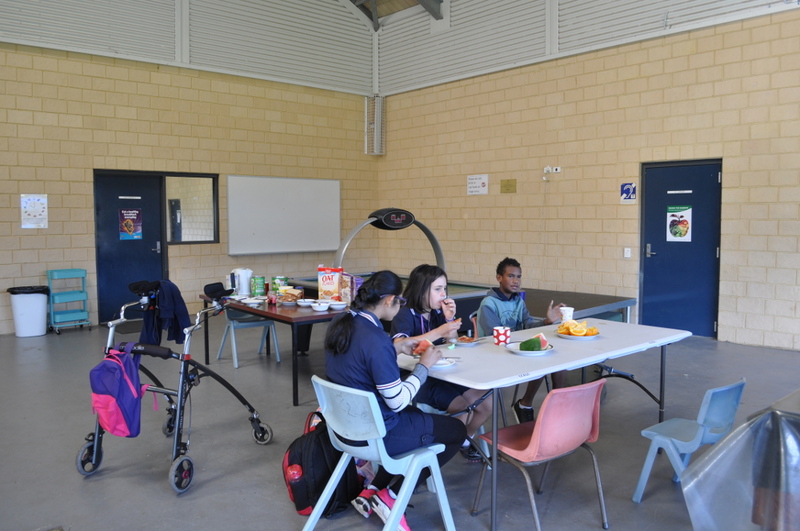 We provide a safe and welcoming environment where children can sit down and enjoy a nutritious morning meal with others. It is also a place where caring adults can be role models for healthy eating and good hygiene. All this would not be possible without the generous support of Foodbank WA’s and their government, corporate and philanthropic sponsors. These organisations provide funding so that Foodbank is able to purchase the breakfast food items for the schools. When: We run the Breakfast Club from Monday to Friday from 8:00am to 8:35am. 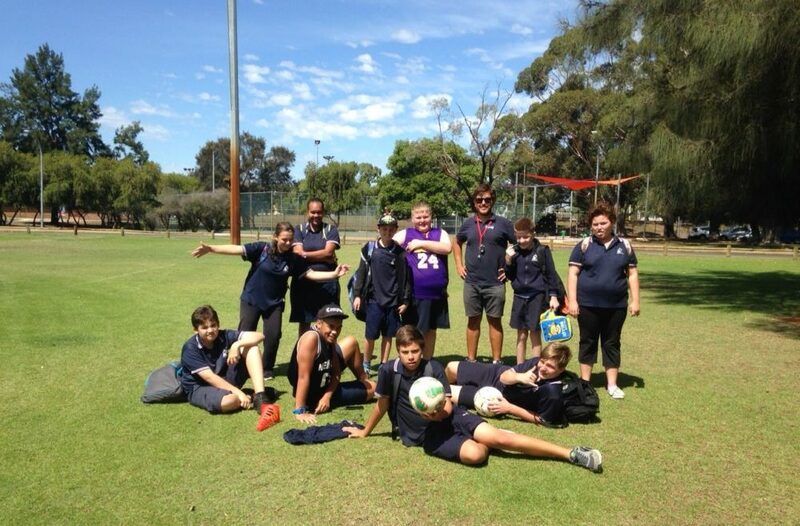 Students are welcome to participate in different fun activities including Rugby, Soccer, AFL, Basketball, Chess and Computer games. 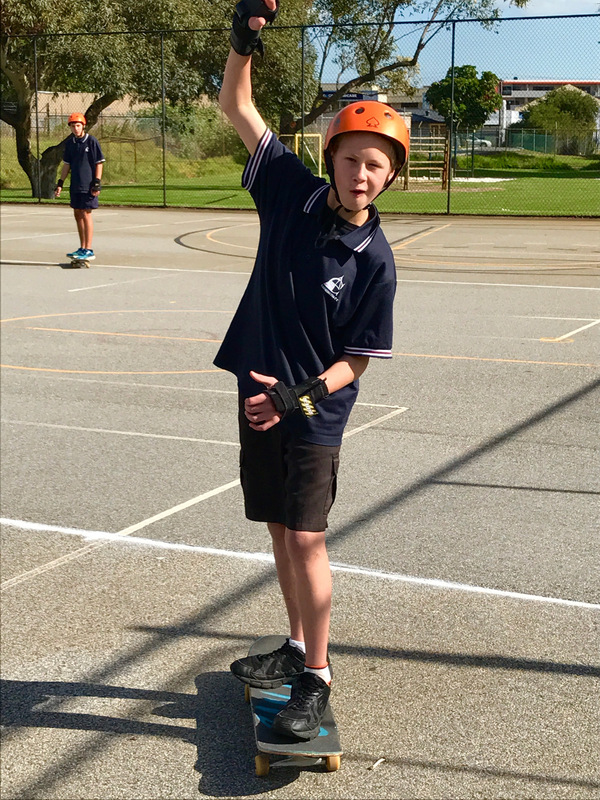 It is a great opportunity for all our students to develop their social skills while they compete in different sports and activities. Academy is a school program run on the Middle School campus. 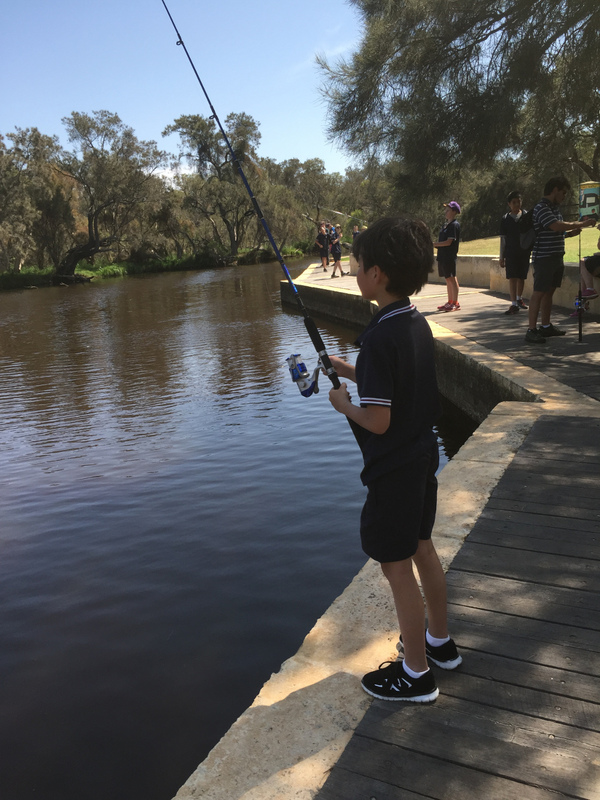 Every term students can select an activity and participate during the whole term.